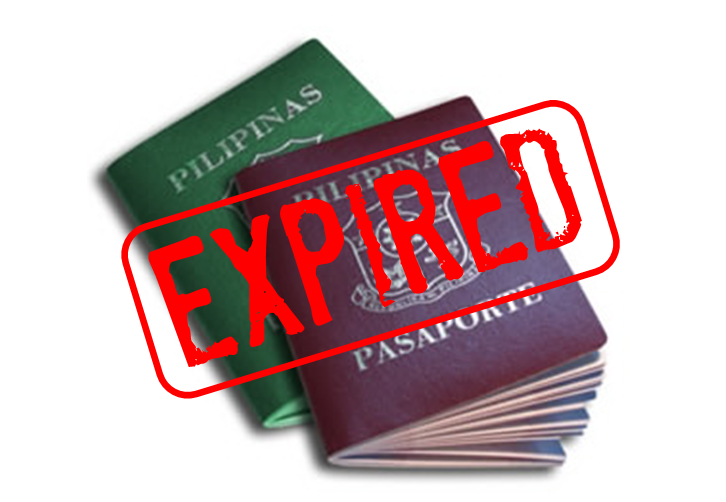 You can renew your passport by mail or in person. Download U.S. Government's Renewal Form DS-82 and review the U.S. Government's information on renewing passports. In order to protect the contents of your mailing from the elements throughout the delivery process, we strongly encourage you to mail your passport application and any personal documents using a secure means of packaging, such as a Tyvek envelope.